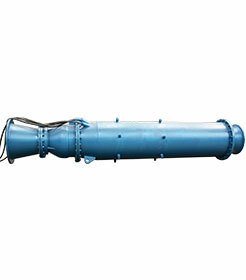 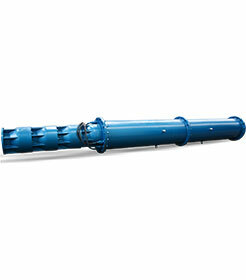 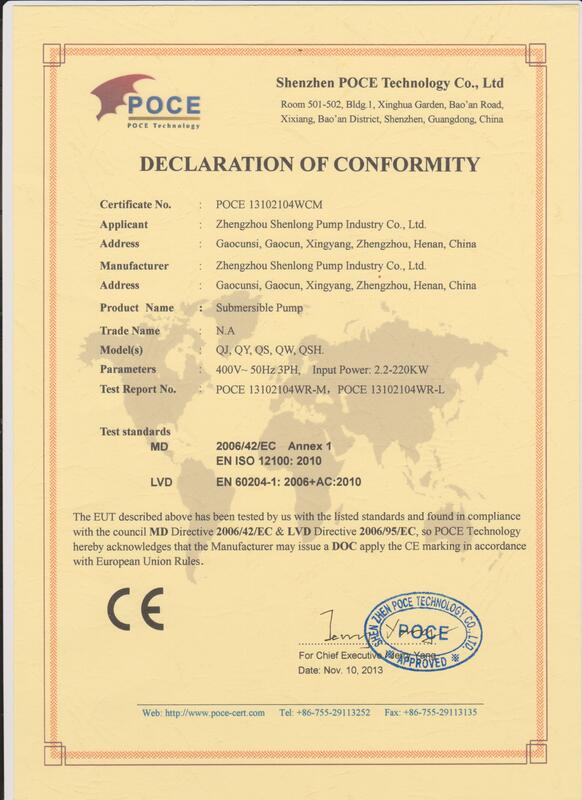 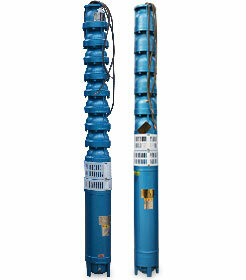 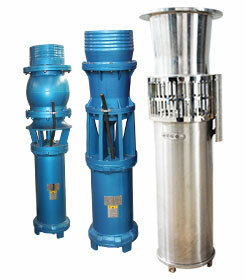 Top brand deep well pump manufacturer in China. 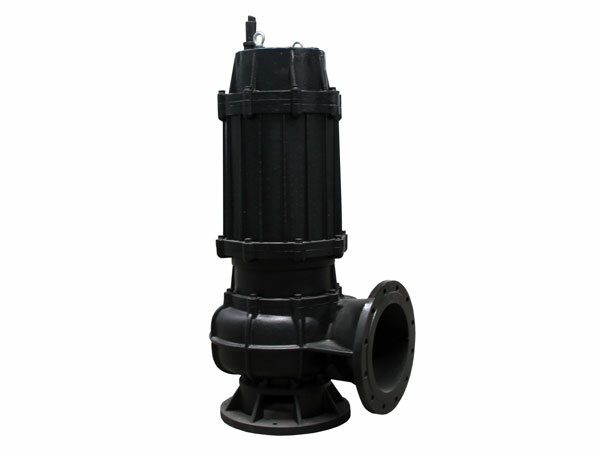 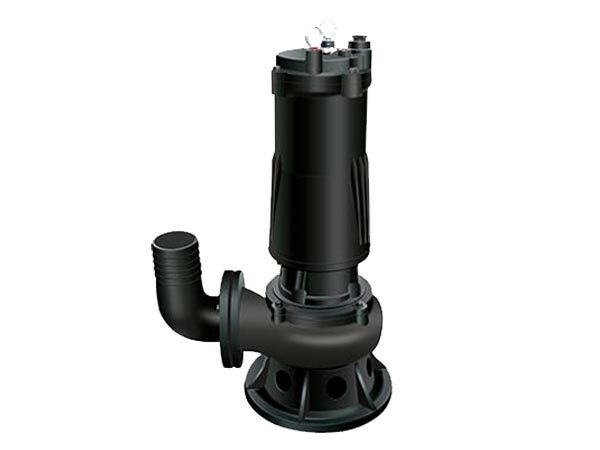 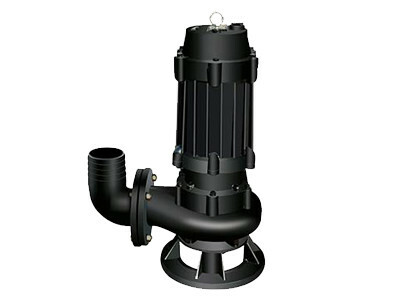 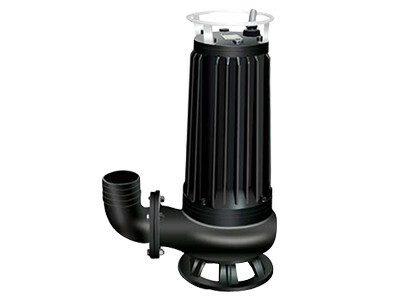 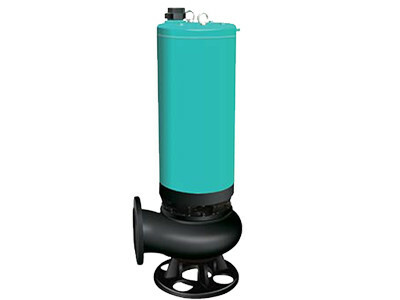 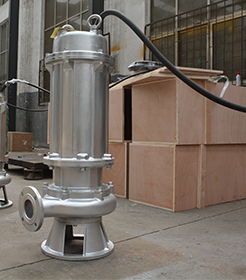 Special provide Submersible pump，Submersible sewage pump，Pipeline pump，Stainless steel submersible pump , Split pump , No negative regulated water supply equipment. 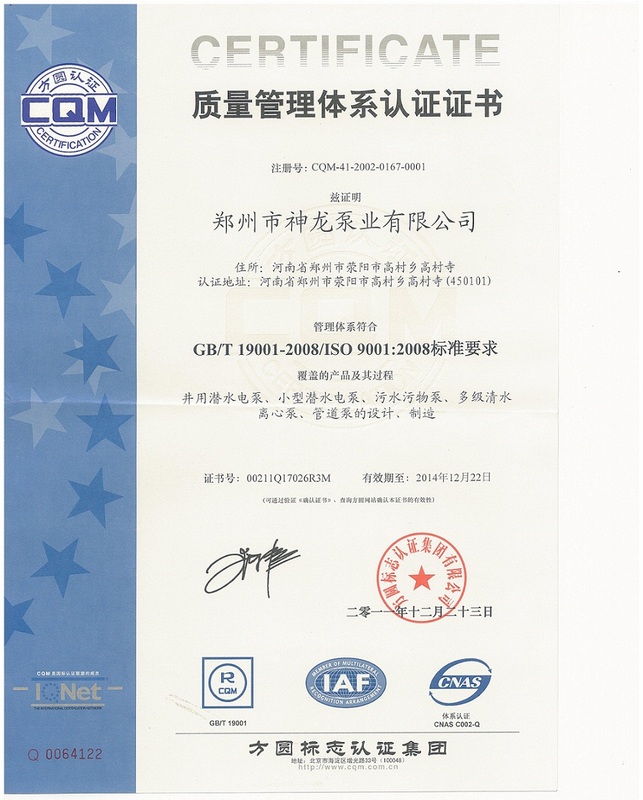 The fundamental is quality and the foundation is service. 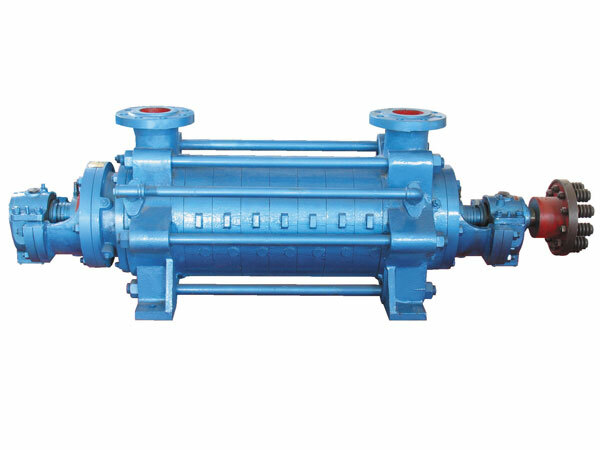 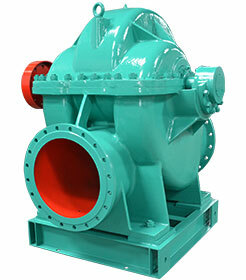 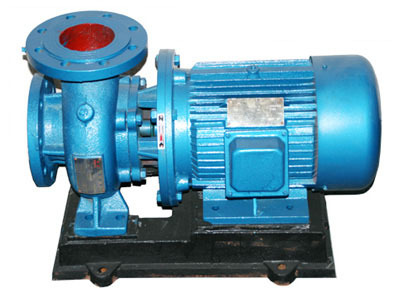 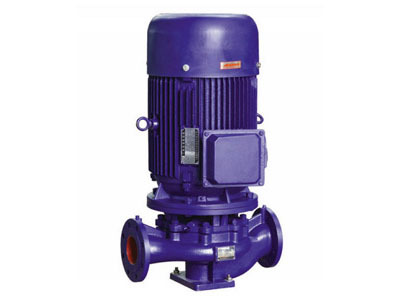 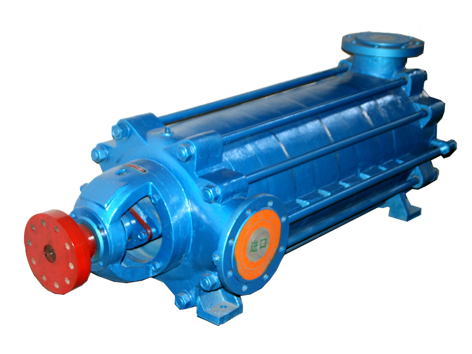 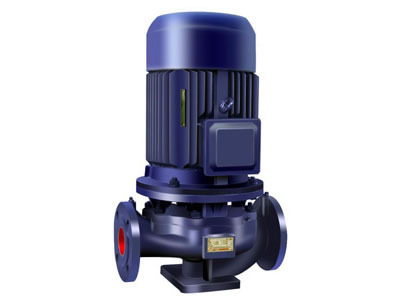 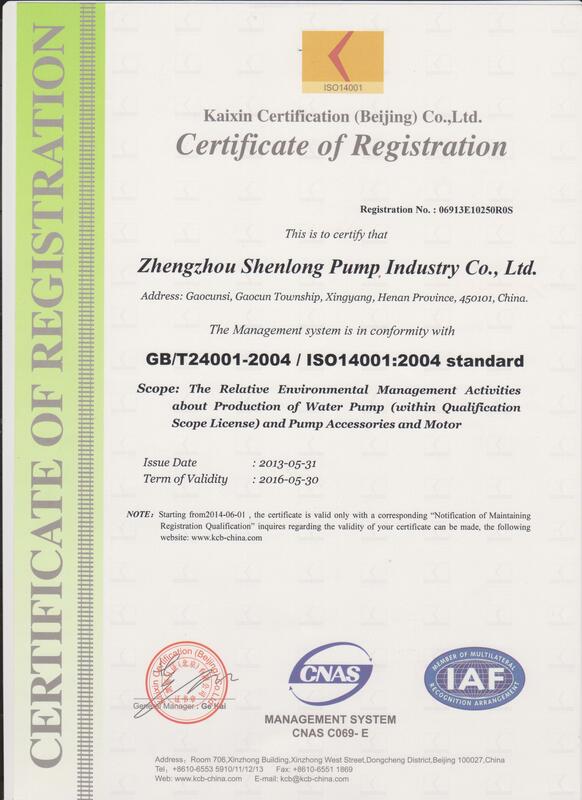 Zhengzhou Shenlong Pump Industry co,.ltd is a large pump manufacturer in China, We product, sales pump and control cabinet as a whole. 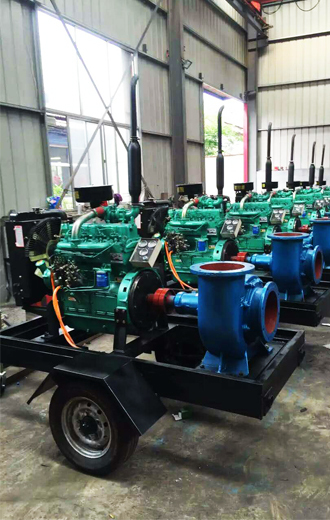 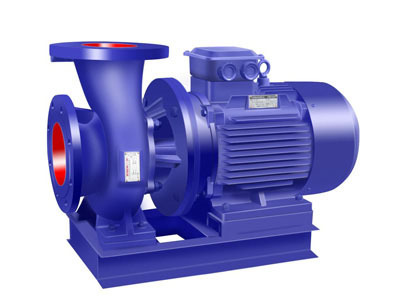 Our company is the ministry of agriculture industry and sales lead in China.Adopts imported hydraulic model, sophisticated CNC production equipment, greatly improves the product reliability, make the technical specifications of the pump of ranking the leading domestic level. 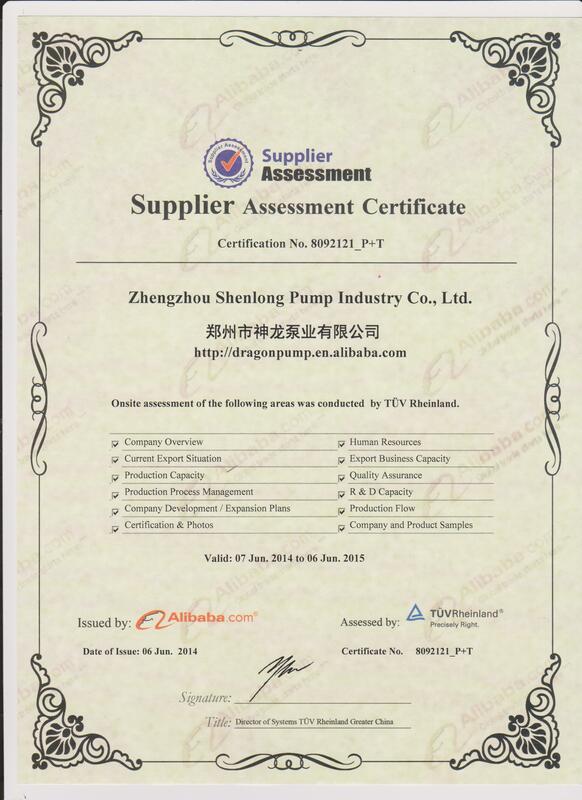 Shenlong pump technical force is abundant, all CNC lathe, planer, drilling machine, drilling equipment has more than 300 sets of advanced equipment, and the national standard of computer pump integrated test system. 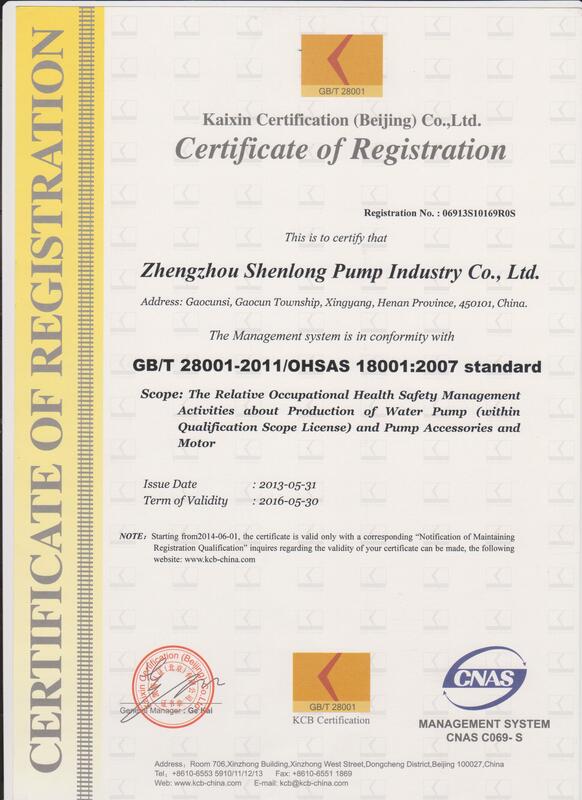 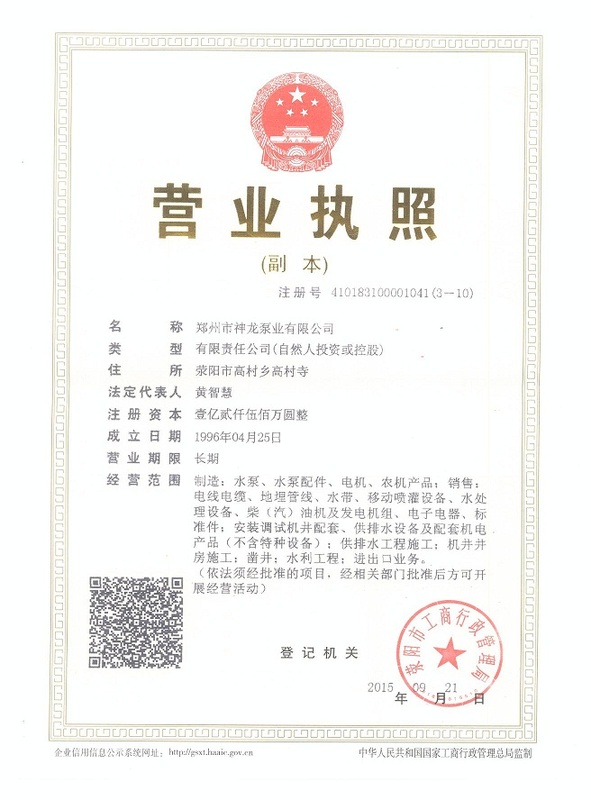 Zhengzhou Shenlong Pump Co., Ltd covers an area of 300 acres, has senior technical personnel more than 80, more than 200 senior titles, the existing staff of more than 860. 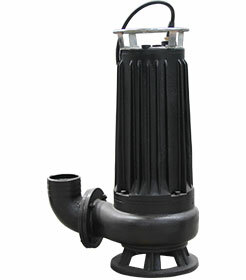 And the configuration of the integrated test center computer pump to reach the national standard B. 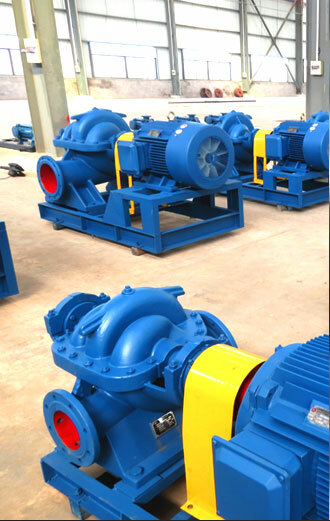 Company production of "APK" brand pumps of good quality, high efficiency and energy saving, safe and reliable, reasonable prices, favored by the majority of users at home and abroad. 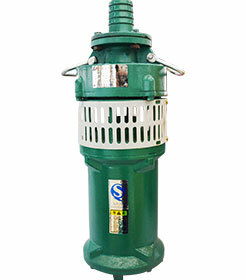 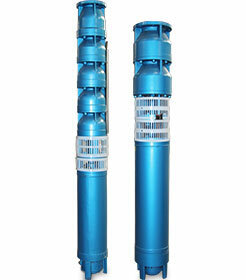 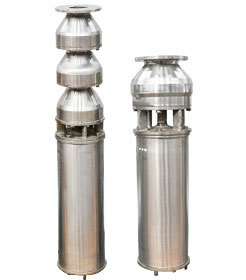 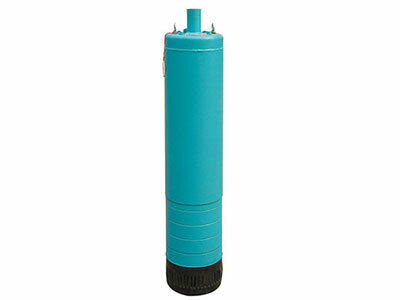 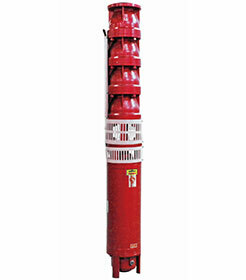 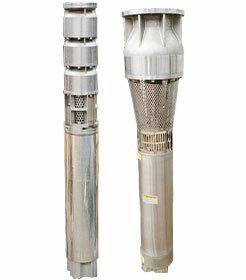 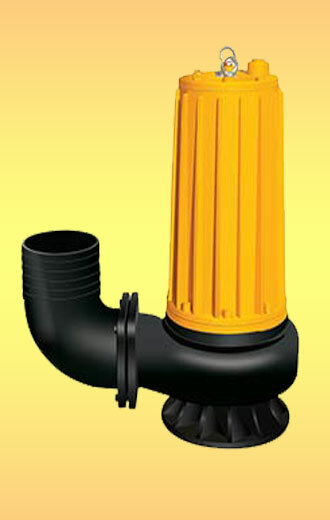 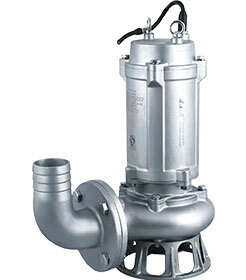 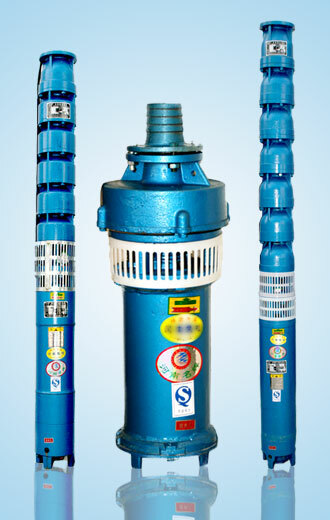 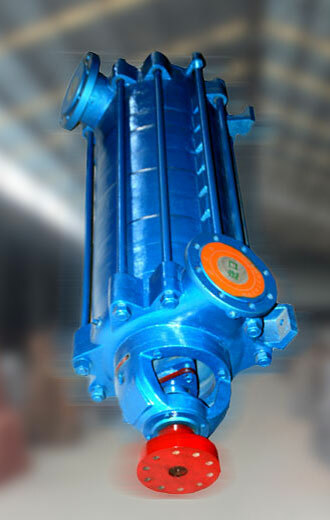 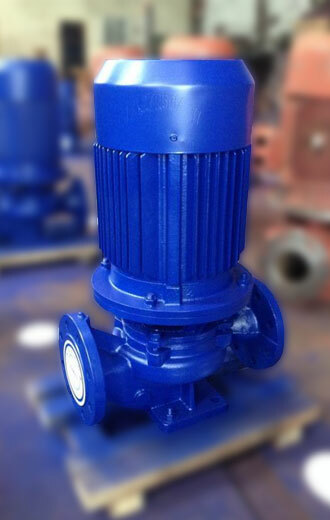 Looking for submersible pump distributor,If you are interested, please contact with us.